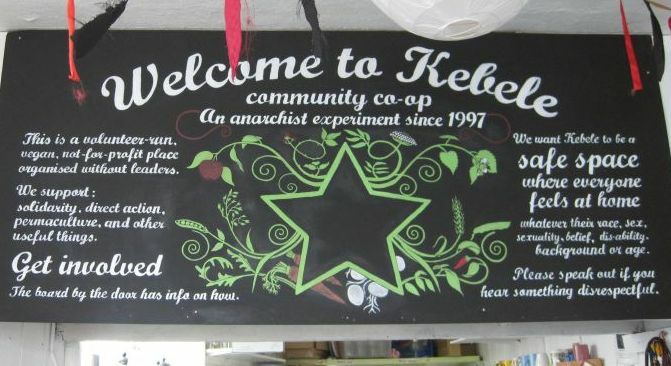 Kebele is based at 14 Robertson Rd, Easton, Bristol BS5 6JY, and since 1995 has provided space for the development of anarchist & radical ideas and activities, community campaigns, and international solidarity. 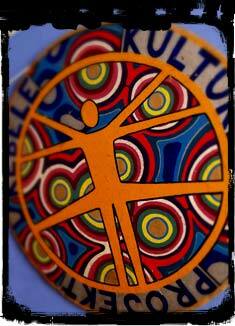 Kebele means “community place” or “neighbourhood” in Amharic, an Ethiopian language. The term refers to localised community institutions, which dealt with their own needs & concerns, such as justice, health and community democracy. During the revolution in Grenada in 1979, Rastafarians involved in the struggle used the term “kebele” to refer to the community centres in each neighbourhood from which, in theory at least, the revolution was based. In 1983, the USA invaded the tiny island of Grenada to crush the rebellion. The founders of Kebele were inspired by these meanings of the word, and current members are too. 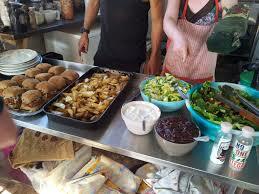 Kebele started as an empty building that was squatted in autumn 1995 to provide housing for four homeless activists. 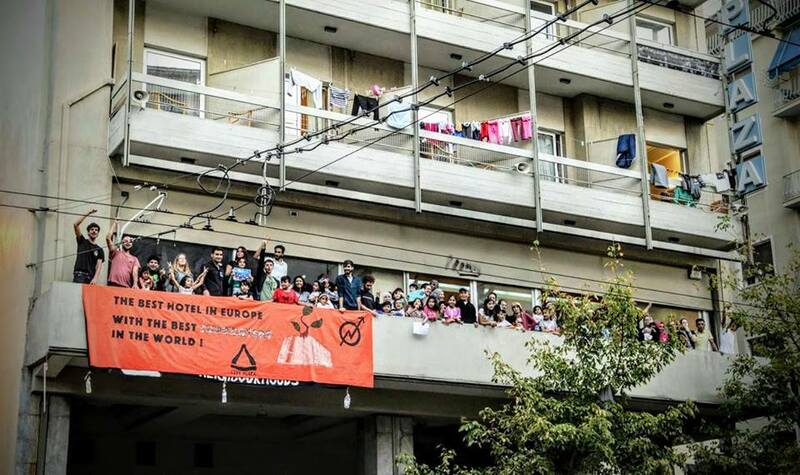 It quickly mutated into something bigger out of a need to defy the owners (a bank) and authorities seeking to evict them, and inspired by European social spaces there was a desire to create a self-managed space for local individuals, campaigns & projects. 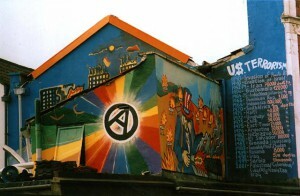 Based on anarchist principles of opposing all forms of authority, and organising collectively without leaders, Kebele’s premises became the base for many activities and local groups: the regular, cheap vegan cafes; bike workshops; a DJ, sound system & party network; an allotment; many forms of art, radical info and publications; direct action & campaigns; and numerous events & meetings featuring local and international speakers & artists. The KKP as it was known organised the activities that took place on the ground floor of the building (including the bike workshop shed in the backyard), whilst the squatters had bedrooms on the 1st floor, and also 2 toilets. 20 years later many of these KKP activities continue in various forms, along with other newer ones, whilst Kebele the building, and the folks who use it have evolved too. Through resisting certain eviction, and after negotiations with the owners, the Housing Co-op was formed to buy the building with a small mortgage. Frantic fundraising (and partying!) 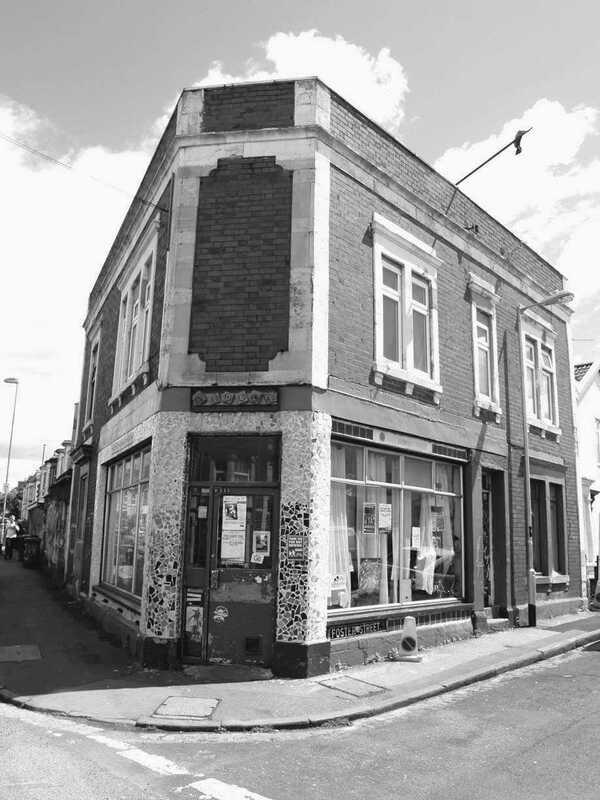 ensured a significant deposit – contrary to rumour the anarcho-punk band Chumbawamba did not buy the building for us, but they did make a generous donation, as did many others – thanks comrades! By providing secure affordable housing for its resident members, the Housing Co-op was able to cover the mortgage repayments. The residents had rooms on the 1st floor, whilst the ground floor continued to host the KKP. This ensured the continuation of Kebele as a secure space since 1998. The contribution of the original squatters and the housing co-op residents cannot be overestimated – there were some amazing, exciting, adrenaline-rush & fun times, but it was also bloody hard work & stressful a lot of the time. Full respect to all! Kebele experienced a bit of a lull between 2002-3 as some of the initial residents & activists moved on, but then things picked up again in 2004 as people started to organise against the G8 meeting set for Scotland in spring 2005 – and a whole new generation of activists got involved. By late 2005 the Housing Co-op was close to paying off the small mortgage. At the same time it was clear that it was hard work living at Kebele, as residents were effectively answering the door 24/7 with never a moment’s peace & quiet. Meanwhile after a decade of heavy usage, the whole building was in need of a major overhaul, with the 1st floor bedrooms in particular suffering from damp & poor conditions. Also the KKP needed more space for all its activities! KKP activists & residents began long discussions, with many disagree-ments, over what to do and how. Eventually, with now only 2 residents in situ, it was agreed that when they moved out they would not be immediately replaced. Instead a building revamp would occur and the KKP would expand into some of the space upstairs. Activists also looked for a new model of ownership & structure, to ensure greater responsibility for the building/project amongst a larger group of people in a clear non-hierarchical way. 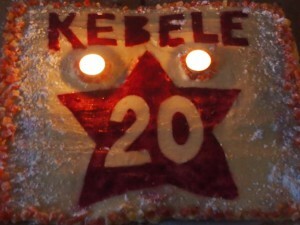 Eventually after clearing numerous hurdles, Kebele evolved into being owned and run by a Community Co-operative in late 2007 (although the final paperwork wasn’t signed off until May 2008). The use of the space & our ways of self-organising were re-organised, and the slow process of better maintaining the building had begun – much of that is now done (honest! ), but it is an ongoing process! (see late-2006 Indymedia article). As well as adopting legally required aims & principles, Kebele also agreed its own clear ‘principles‘ to guide our activities. From 2005 Kebele was really buzzing again. 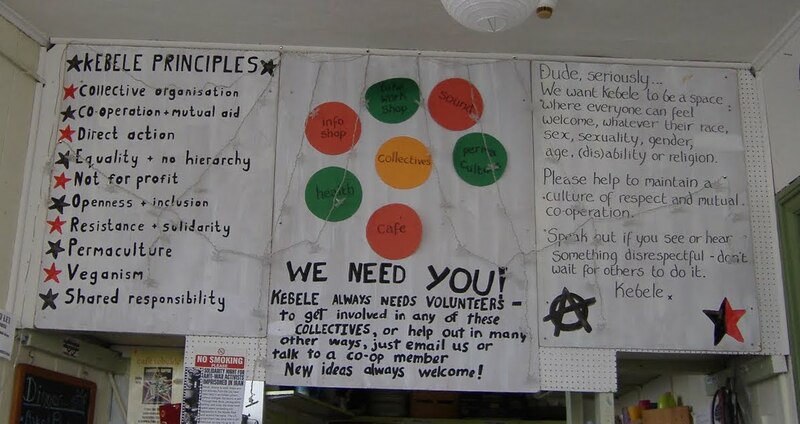 New collectives were formed – for example Kebele Sound were running weekly benefits at various venues and providing PA’s for others, and Kebele Infoshop was taking stalls out and about to spread the anarchist word and started organising Saturday breakfast cafes at Kebele; new campaign & action groups were formed (and old ones such as Bristol ABC were revitalised) and were using the building; more and more activities and actions were taking place across Bristol (and further afield, such as the Westside at Climate Camps); there were more squats and new squatted social centres in Bristol, particularly around the Stokes Croft area; there was a real sense that anarchism & anarchists were involved in all aspects of organising and taking action across Bristol on a full spectrum of struggles and campaigns – and this attracted ever more people to the Bristol activist scene. It shouldn’t have come as a surprise when the street riots erupted in April 2011 in Stokes Croft, although nobody predicted it, and nobody organised them! The last decade or two has seen a growth of radical social centres across the UK, and Kebele is a part of this network now (see the 2008 publication ‘What’s this place?’). Such centres recognise that we can make fundamental changes here and now, in the ways we organise, communicate, interact and take action. This is the everyday revolution. We don’t rely on bosses, politicians, celebrities or community leaders to tell us what to do and think. Social centres provide a space for people to explore and practice what they believe in, free from interference from the state and capitalism (for most of the time!). 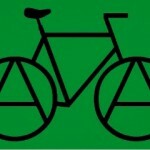 They are an anarchist experiment in theory & practice, and the debate about how best to do this goes on. 2015 is therefore Kebele’s 20th anniversary (see local media article). Alongside all the normal activities that happen at Kebele, there’s also been a special Open Day in March, a low-key party for past & present activists in June and a fair few more parties, a NovemberFest lasting almost 6 weeks, a UK social centre gathering in late November (and another party), and finally a ‘proper’ (?) 20th birthday bash on December 18th at a venue in Easton. Onwards to 2016 we go!